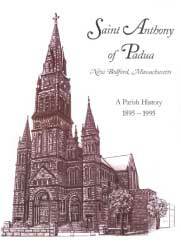 1n 1996, Doris C. Quintin and Jeanne Weaver Swiszcz wrote a wonderful history of the parish entitled Saint Anthony of Padua, New Bedford, Massachusetts, A Parish History, 1895-1995. This written history was a key facet of St. Anthony's Centennial celebration and is one of the best parish histories ever written in the United States. 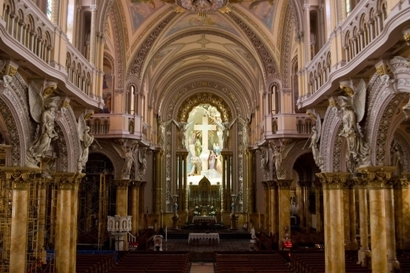 St. Anthony's parish history is indeed a rich one. We are glad to be able to share with you some excerpts from the Quintin and Swiszcz parish history here on our website. If you would like to purchase a bound copy of the history, please contact the rectory.